I'm sooo getting my hands on this game soon! 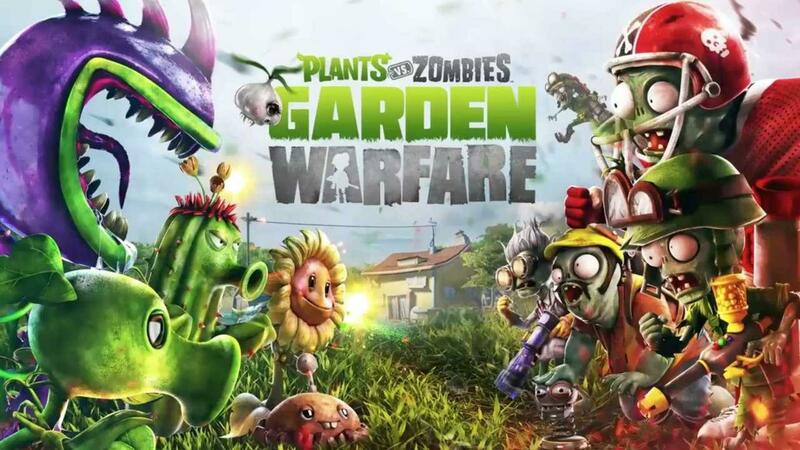 Are you a fan of Plants vs Zombies? From 2D to 3D to a multiplayer game. This fave game has become really very interesting and more captivating. Watch this!